It is rare that I take my admin hat on and post ex-cathedra, and even less often now I have cut down on the nunber of boards I administer but I still look after the same handful of very quiet lists. It is aways best to post the the full details to the list, preferably as a family group with date place, birthplace, occupation - in the style of an 1881 census entry or a wedding certificate for example - and the answer - including failed searches - to the list. The dialogue gets archived for future researchers, including yourselves if you have a bad computer failure, or for living cousins to find you by. List Topic: A mailing list for anyone with a genealogical interest in the New Forest, a wooded area in southwest Hampshire, England, that was originally a royal hunting ground established by William the Conqueror in 1079. William Henry Jones (son of James Jones and Mary Jones) was born Abt. 1866 in Raglan, and died Abt. 1926 in possibly Lyndhurst Hampshire. Kelly's Hampshire: 1923, Page 34 illustrated advertisement for the Crown Hotel. Lived: Bet. 1911 - 1926, The Cottage, Lyndhurst, Hampshire. Occupation: Bet. 1920 - 1926, Manager, Crown Hotel, High Street, Lyndhurst, Hampshire. Owned by: 1920, The Executors of Mrs Jones, Crown Hotel, Kelly's. Successor: 1939, Edward Vandyk, Crown Hotel, Kelly's. Baptism: January 11, 1841, St. Cadocs Raglan. Mary Jones married James Jones March 15, 1864, St. Cadoc's Raglan. Census 1: 1881, Bridge Street Grocery & Drapery Shop Usk. Census 2: 1881, John R. PALMER, Crown Hotel. Census 3: 1901, Crown Hotel, High Street, Lyndhurst, Hant.. Occupation 1: 1881, Grocer & Draper. Occupation 2: Bet. 1889 - 1919, Hotel Proprietor. Owned by: 1875, Mrs George Ernest Lowman, Crown Hotel in Kelly's. Sister in law: 1881, Edward Jones. Monmouthshire - ooohhh DARN IT - been waiting years and years to sort these JONES ! The hundreds of gigabytes of data on RootsWeb.com are a by-product of millions of online genealogists sharing research. "But where do I begin?" Dose any one have an idea where the name Sternou and Gjelf came from? They don’t seam particular Danish could some one give me a clue? Could some one confirm this in the archives or let me know the best way to do this? with a good web site The Denmark List FAQ and "The Danish Connection website which does not google well because it is by invitation from the list and on MyFamily.com - Your private family website. It's quick and easy..
oh they ARE - the most common -sen = son of surnames and can be tricky to manage. Topic: A mailing list for the discussion of events during the Civil War and genealogical matters related to the Civil War. Additional information can be found on the Civil-War List Homepage. There is a Web page for the CIVIL-WAR mailing list at http://freepages.genealogy.rootsweb.com/~mruddy/. A state of hostility or conflict between elements within an organization: “The broadcaster is in the midst of a civil war that has brought it to the brink of a complete management overhaul” (Bill Powell). Civil War The war in the United States between the Union and the Confederacy from 1861 to 1865. Also called War Between the States. Civil War The war in England between the Parliamentarians and the Royalists from 1642 to 1648. CINDY BLANKENSHIP: "This site is devoted to my search for answers to the age old question 'Where did I come from?' "
Are you using Dream Weaver, WS_FTP, or Front Page to publish your site? which were already in my images file on site. http://www.rootsweb.com/~dnkcen/index.html which is my front door to that site. site:www.rootsweb.com "right click for a new new window "
which found the other three pages for me. Please note all these tools are freebies ! so I did 200 yesterday. I can just drag and drop files into the folders on my desktop. 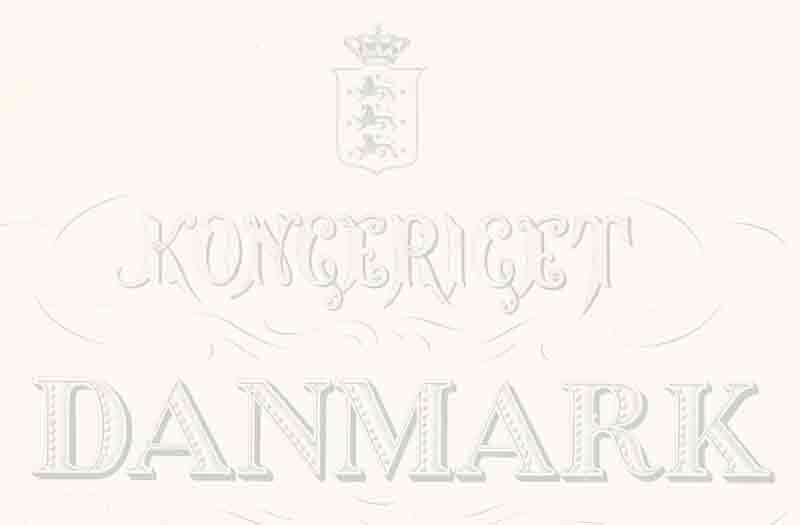 Yesterday I used Netscape Communicator to edit Danish parish registers and census online help the front page but the application insisted on uploading new copies of the three graphics - waving Dannebrog, tiny Dannebrog and the background which I keep in my images folder private ! be gone ! that one is closed by an .index.html page. When I took over responsibility for Merionethshire WalesGenWeb pages, I added an images folder and moved the images into it, then an index which became an inventory of images by editing the web editor page. Next I created a site history folder into which I moved the older pages like Merionethshire WalesGenWeb and repaired the links to the new postiuons of the images. This work is most easily done by using FreePages File Manager but I have had a frightful job to log on to dnkcen when using the online file manger for the last two days. RootsWeb: Freepages gives unlimited web space which is paid for by ancestry dot com and their advertising. This means most of my stuff is ISP independant and free of charge with a good chance of survivng my own death. Anyway I logged on yesterday by trial and error - I hope I can remember how to today !